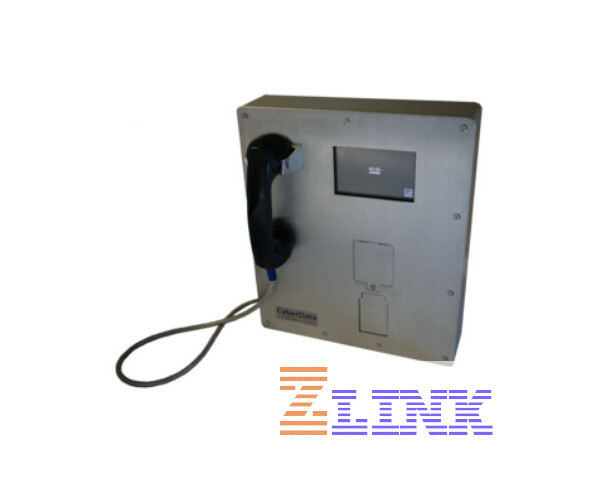 The Cisco 8851/61 Secure Phone Case takes a Cisco 8851 or 8861 and protects it from damage. 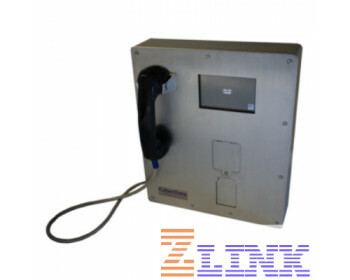 The Cisco 8851/61 is housed in a steel enclosure with security screws holding down the stainless steel front cover. The screen protector is replaceable acrylic. The handset and cord cable are designed for demanding environments.